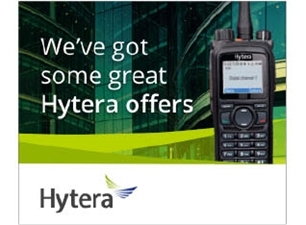 Our unrivalled expertise enables us to provide a comprehensive, end-to-end service from two way radio hire, system design, integration with existing business systems and installation to software, programming, maintenance, radio communications shop watch schemes and repair. 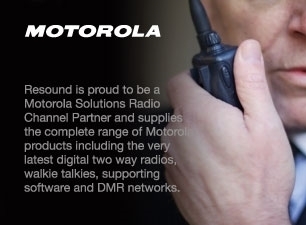 Our Motorola radios and those from other manufacturers can be provided under convenient long term two way radio hire and short term two way radio hire agreements. Increase the safety of your business, and your community. 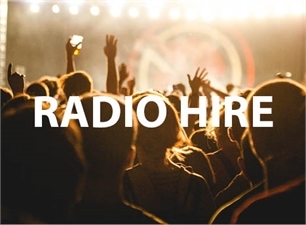 Resound can provide radio links for Towns, Pubs & Retailers. Our fully equipped in-house workshop undertakes repair and refurbishment services to the highest professional standards. At Resound, we are vastly experienced in constructing state-of-the-art radio systems that allow radio users to access the functionality of other technologies. In order to provide a true single source solution, Resound can install, support and maintain the radio systems that we design. Our maintenance and support services include telephone support, site visits, equipment repair, equipment replacement and the provision of standby equipment. 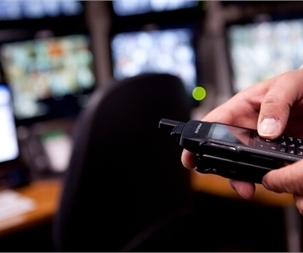 Our service department professionally programmes two-way radio equipment before it is installed or sent to customers. We happily visit client premises to demonstrate our products, discuss our services and evaluate existing networks and infrastructure. 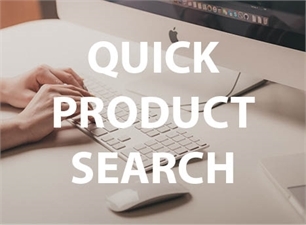 Resound has developed the ability to design bespoke systems in order to provide the most cost-effective solutions that deliver value-adding business benefits. 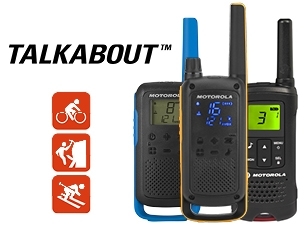 Feature-rich support packages to protect your Motorola MOTOTRBO radios against normal wear and tear, accidental breakage and more. If you use a licenced radio system for your business then you will need a valid licence from Ofcom.